This one day course will prepare candidates to take the APMG AgileBA® Foundation and Practitioner certification exams. 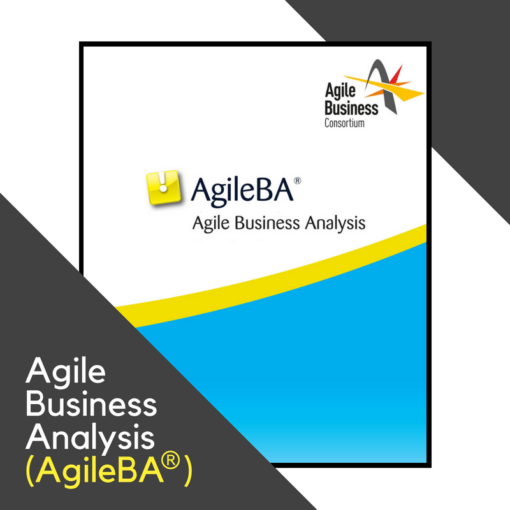 Participants are also expected to have recently reviewed the AgileBA® Agile Business Analysis Handbook prior to the class (approx. 4-6 hours). The purpose of this course is to prepare candidates to take both the AgileBA Foundation and Practitioner Exams. 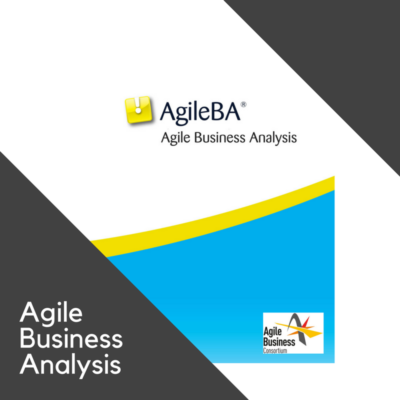 While there is review of key content, participants are expected to have taken the prerequisite training and have studied the syllabus material in the AgileBA® Agile Business Analysis Handbook prior to the class. The Agile Business Consortium’s Agile Business Analyst (AgileBA®) is the world’s first independent certification in Agile Business Analysis. While there are many excellent general agile accreditation programs, this is designed specifically for Business Analysts and focuses on Agile Business Analysis methods and principles. This course goes beyond the basic concepts of Agile and SCRUM and provides BAs with skills, techniques and an understanding of the role they can play in an agile environment. Business Analysts are an absolutely integral park of an Agile project and development team. They play a key role in communication and collaboration throughout the project, program increment, or time-box. 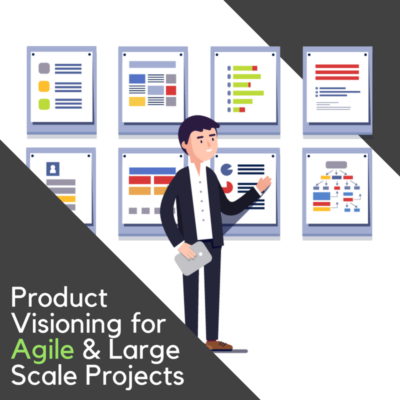 In addition to their traditional skills of modelling and specification, the Agile Business Analyst requires new skills in collaboration, teamwork, facilitation, leadership – and must adapt to new ways of eliciting, specifying, and managing requirements. The Agile Business Consortium together with APMG, the certifying and testing organization, has designed and administers the certification program. The program has two levels: Foundation and Practitioner. 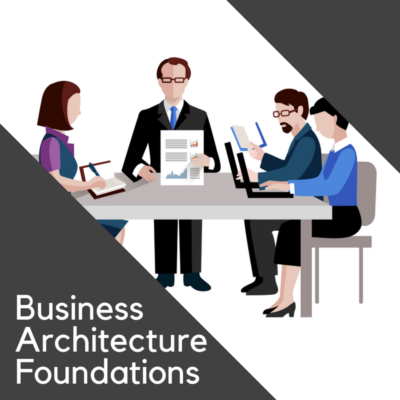 The Foundation Exam may be taken online and is a closed-book, 40-minute, multiple choice with 50 questions and requires a grade of 50% to pass and receive your AgileBA Foundation certificate.